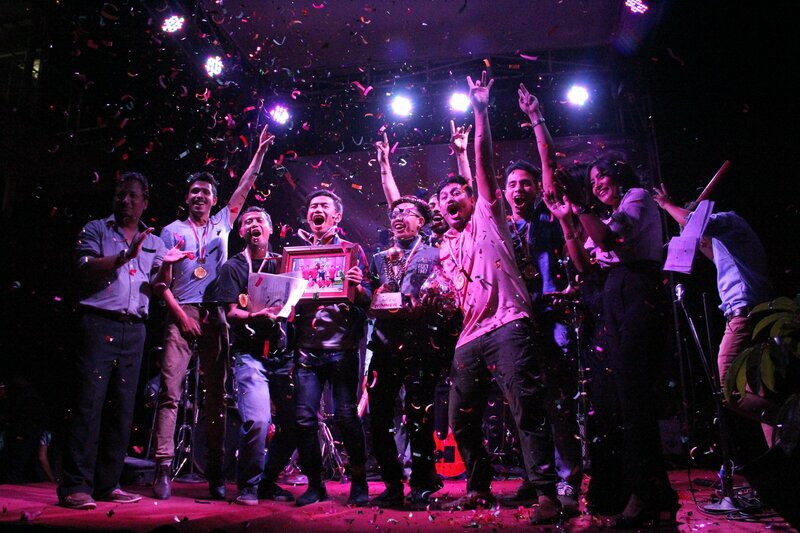 LT Enterprises Pvt. 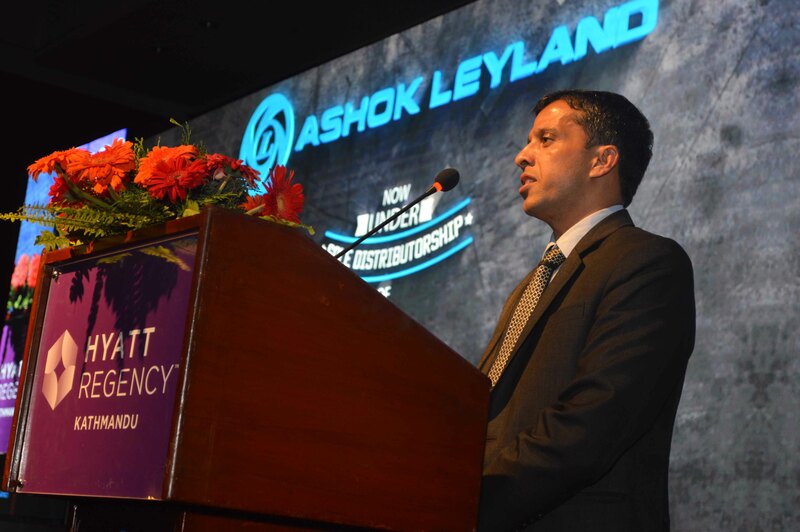 Ltd., an automobile trading subsidiary of IME Group, has announced the official launch of Ashok Leyland in Nepal, thereby strengthening its official tie-up with one of India’s leading vehicle manufacturers, and commercial vehicle experts, Ashok Leyland Limited. 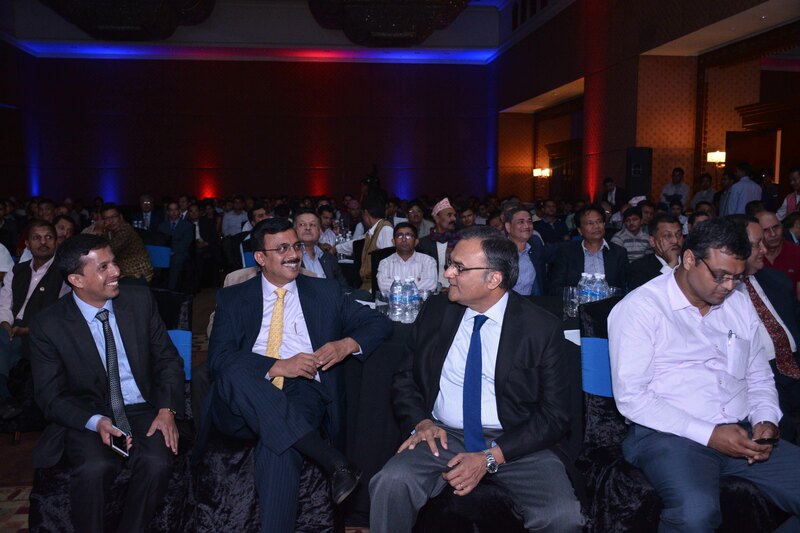 t – Global Sales and Distribution, Ashok Leyland Ltd.
On the occasion Chief Guest Mr. Arjun Kumar Karki, Secretary, Ministry of Physical Infrastructure and Transport, wished all the very best to IME Group with Ashok Leyland business venture. 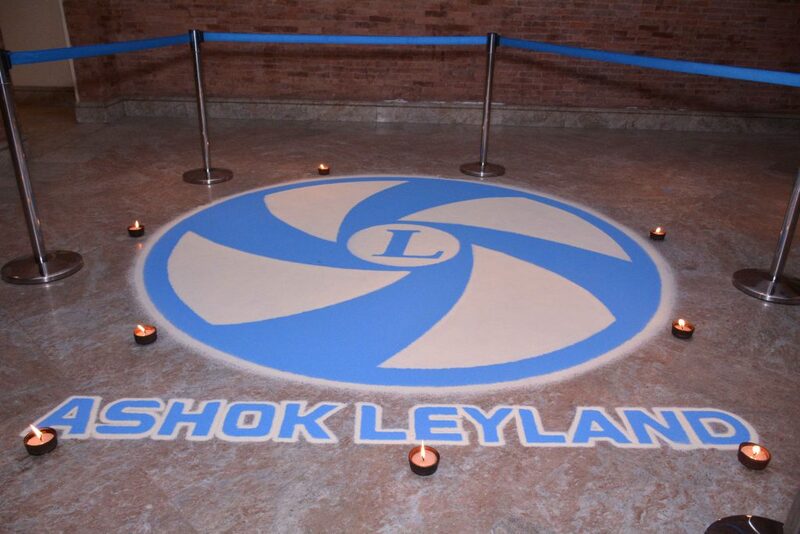 Further, he congratulated Ashok Leyland Ltd. for finding IME as a right channel partner for Ashok Leyland in Nepal. 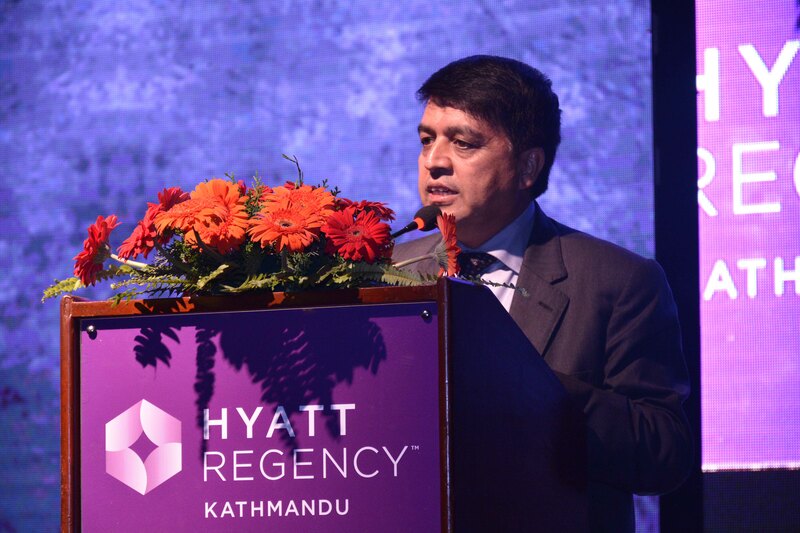 Speaking at the grand launch, Mr. Chandra Prasad Dhakal, Executive Chairman, IME group said, “With the official launch of Ashok Leyland and IME Group’s brand association in Nepal, LT Enterprises expects to reach new highs in the CV Industry in near future by leveraging Ashok Leyland’s esteemed brand recognition as a trustworthy brand and through our excellent sales and service facilities set up as well as planned at important locations at key markets of the country”.